Live From The Freight Train Heart Tour Melbourne Sports And Entertainment Center. 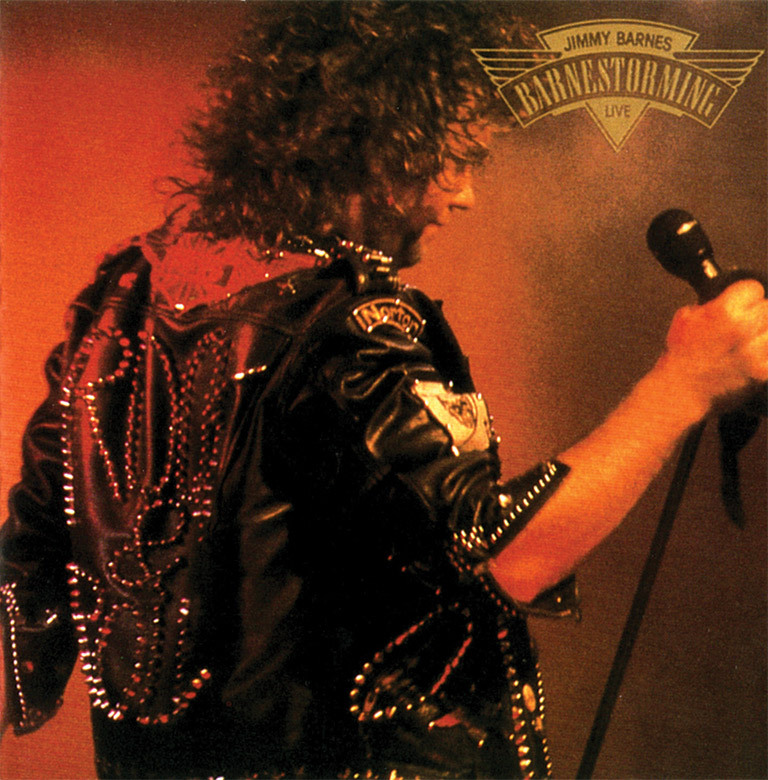 Barnestorming was a live album by former Cold Chisel vocalist Jimmy Barnes. The album was released in 1988 and went to Number One on the Australian album chart for three weeks in late 1988.